The Master Lock No. 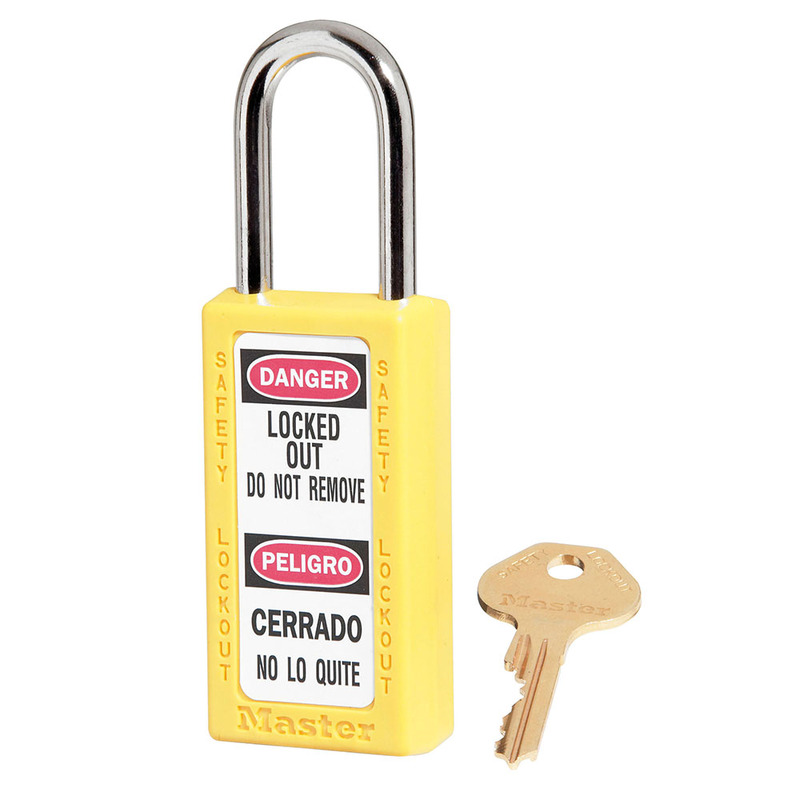 411YLW Zenex™ Thermoplastic Safety padlock features a 1-1/2in (38mm) wide, 3in (75mm) tall thermoplastic yellow body and a 1-1/2in (38mm) tall metal shackle. 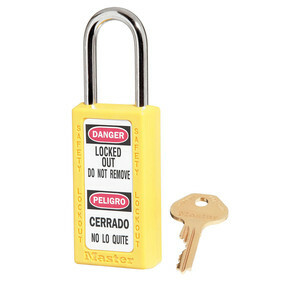 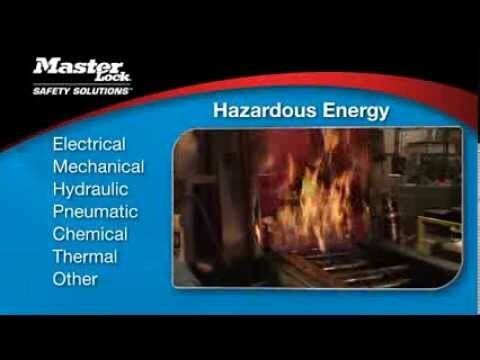 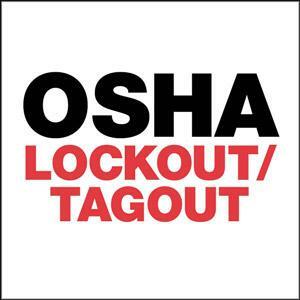 Designed specifically for safety lockout/tagout applications, padlock is key retaining to ensure that padlock is not left unlocked and the high-security reserved for safety 6-pin tumbler cylinder complies with the "one employee, one lock, one key" directive. 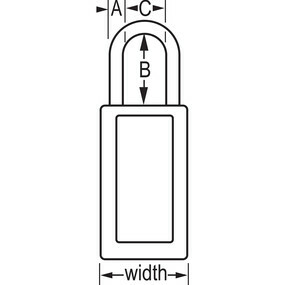 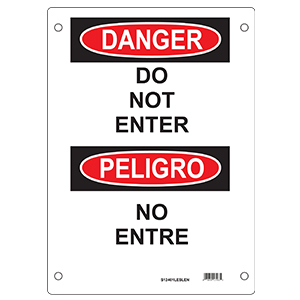 Write-on, multi-language padlock labels are included for on-site customization.